One of the biggest and most active business and financial centers in the world happens to be Hong Kong—an autonomous territory located on the southern coast of China that operates under the constitutional principle of “one country, two systems” formulated by the late and great Chinese statesman, Deng Xiaoping. Because of this unique tenet, Hong Kong is able to maintain separate and independent systems of politics and economy from mainland China, even though the territory is geographically part of the country itself. 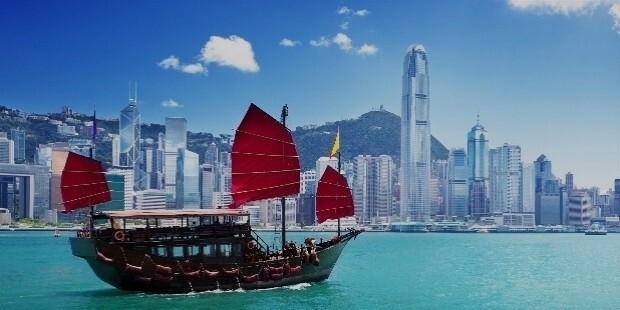 As a result of their systematic separation from China, Hong Kong has managed to rapidly evolve as an international powerhouse of business and commerce, which is quite impressive considering the small size of this Chinese territory. And the numbers certainly don’t lie: Hong Kong ranks highly as a free and competitive economic entity, boasts a truly modern urban landscape and infrastructure that’s always evolving, and serves as a trusted outpost for many international companies looking to expand their foothold in the Asian market. And one of Hong Kong’s stellar achievements is showcasing its talents within the global technology sector. 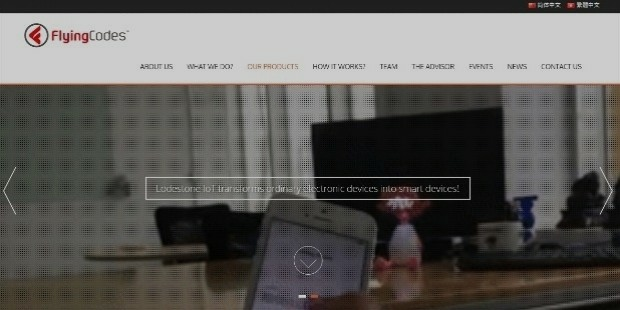 The territory has managed to fuse their distinctive Oriental flair into their diverse array of tech products and services, or as we like to call it: technorientalism. With Hong Kong showing no signs of stopping their awe-inspiring progress, SuccessStory is aiming to shine the spotlight on some of the area’s successful companies that specializes in the field of technology. Look to these businesses featured below for more information. 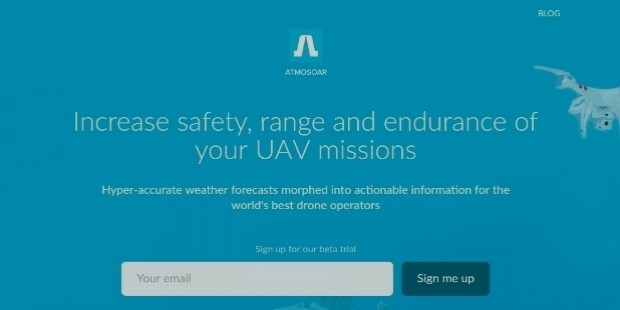 ATMOSOAR is a tech company that operates with a primary focus on tracking weather patterns to help reduce the risk of unmanned aerial vehicles (or UAVs) from crashing when they are sent out on missions. Frequent users of drones are the company’s target market. The business provides a special software that will allow users to have hyper-accurate and real-time data on weather patterns and activities within their area. With ATMOSOAR’s climate tracking software, UAV users are now able to safely control their drone flights. One of the biggest challenges for parents everywhere is making sure that they don’t lose sight of their young kids when the family is out together in public. Kids left unsupervised can get lost rather easily, and that’s where Doki Technologies comes in to save the day. 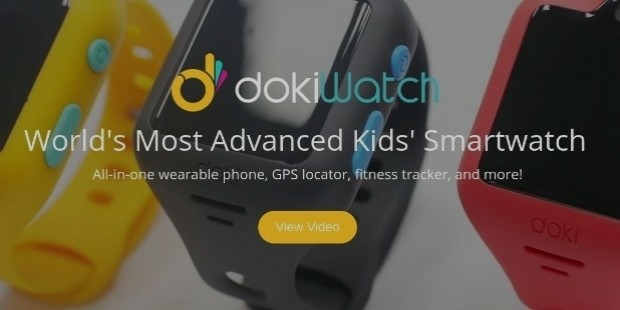 The company is the inventor of a smartwatch that is designed to be a reliable GPS beacon so that parents are able to locate their children in case they get lost in public. The smartwatch itself also has voice calling and messaging functions to make tracking so much easier. Hong Kong prides itself as one of the best places in the world with exceptional healthcare facilities and services. 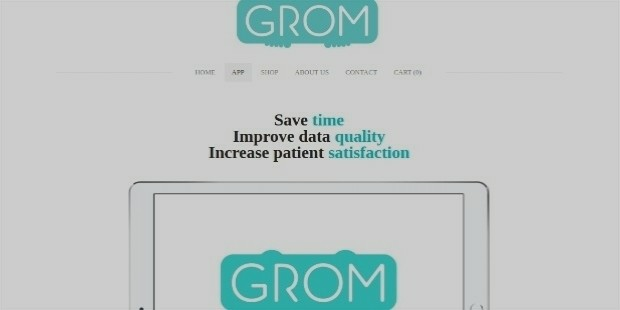 Joining the illustrious club of wellness providers is a company called GROM, where they offer custom-fit and 3D-printed orthopedic footwear for consumers. Once patients suffering from foot problems are able to get their feet scanned by an affiliated podiatrist, GROM steps in to receive the patient’s data and create the orthopedic shoes or sandals using cutting-edge 3D printing technology to deliver speedier results. One might assume that—because of the name of their company—Insight Robotics deals with artificially intelligent robots. 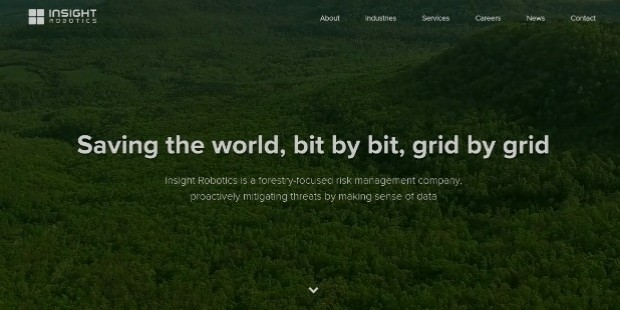 But the reality is that the business is actually a risk management company with a primary focus on environmental protection on forested areas. The company utilizes an impressive array of high-tech tools—including surveillance cameras and flying drones—comprising their threat detection system to ensure the safety of natural areas. The company is also committed to providing solutions for on-site contingencies. Social media has become an essential tool for many businesses that they heavily rely on it for tracking their progress with consumers. 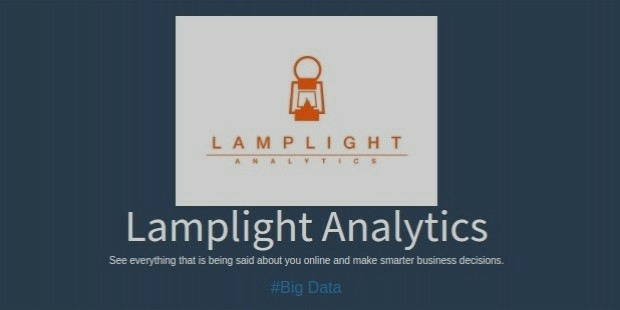 And companies can breathe a sigh of relief with the existence of Lamplight Analytics to help them with all their social media processing. The business offers what is known as as sofware-as-a-service (or SaaS) platform tailored for social media that allows companies to obtain and aggregate any and all data from their online accounts, which in turn will help them understand the information comprehensively. With more and more consumers embracing the trend of digital payments, PassKit is taking advantage of this growing movement by redefining the idea of mobile wallet management. 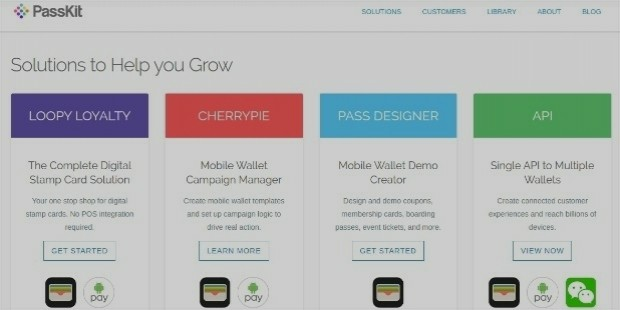 Simply put, the company offers smart solutions to help people manage their purchases. Their suite of services includes the creation of digital stamp cards and the synchronization of a single API to access several mobile wallets at once. PassKit has even made partnerships with major global businesses such as Western Union and Best Western Hotels and Resorts. 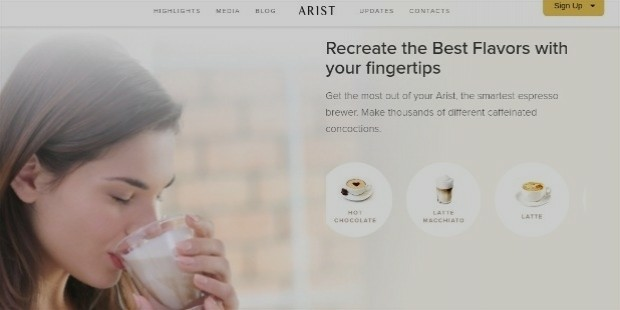 The art of coffee making has been elevated to a whole new level thanks to Arist—a name that represents both the company and the innovative device it has invented. The invention is question is a smart coffee maker that is able to recreate a person’s preferred caffeine fix. Designed for those who can’t live without their daily cup of coffee, Arist takes into account the user’s drink preferences via mobile-to-machine (M2M) communication. With this process, consumers are guaranteed that their favorite drinks can be made right at home. Society nowadays is largely obsessed with social media that they’re constantly taking photos and videos from their smartphones. But with the emergence of Spincle on the scene, users everywhere are taking their multimedia experience for a truly wild spin. With their name as a shortened derivative of the phrase “spin a circle”, Spincle is a special camera app that allows people to take high-quality 360-degree videos. 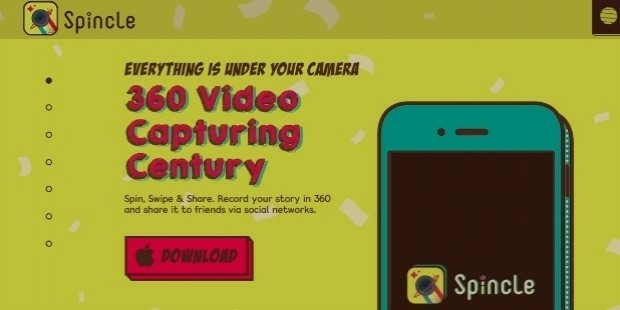 Content produced through the app is not only fun to do, but totally immersive and interactive for the viewers. The concept of augmented reality (AR) is considered as a game-changing innovation for the age of digital media. That being said, Banuba has emerged to push the boundaries of AR in ways that will not only entertain the lives of users, but to give it depth, value, and meaning. Banuba aims to position AR as a seamless part of everyday life. 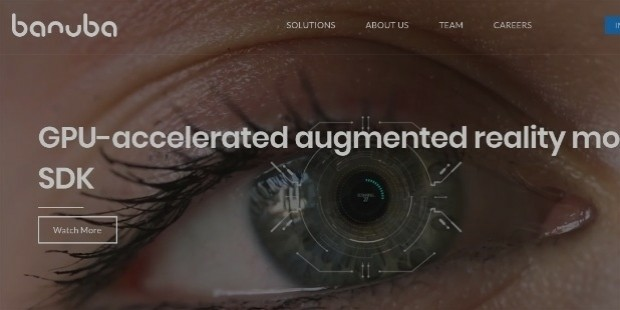 The company’s range of innovative solutions for applying AR into our lives include emotion recognition, motion capture, real-time mobile face tracking, and surface detection among many others. Now that we are living in an age of constantly evolving technology, people want convenient access to everything that relates to media consumption and mobile devices. FlyingCodes makes it easier for users to bundle everything together with their innovative tech solutions. The company has created what is essentially an open technology platform which gives developers to construct custom apps that will enhance the experience of mobile interaction, as well as increasing the efficiency of users who want things done seamlessly.